Buying collision and comprehensive coverage for your vessel - which protects you against damages arising from a direct collision accident as well as damage resulting from a non collision event such as theft, fire or vandalism - gives you a choice concerning how your claim is determined in case your vessel incurs non-repairable damages or is in a state of absolute loss. Total loss replacement coverage is alternatively referred to as Purchase Price coverage, through which the insurer we help you find will be able to replace your vessel with a brand new one of a similar boat class, make, size and type. If your vessel model is older than 5 model years at the time you suffered the loss or you don't wish to have your vessel replaced, we shall compensate you with the original purchase amount of your vessel. This type of insurance coverage is only accessible for new vessels that are less than one model year old. It is unavailable for personal watercraft (PWC) where proof of purchase such as the provision of a sales receipt is required to verify the original purchase price before the commencement of the coverage. The actual cash value insurance coverage implies that your insurance coverage will issue compensation based on the market value of your vessel or PWC at the time you incurred the loss or the Rating Base which is the original value that you provided to help determine your vessel’s present market value. The agreed value insurance coverage implies that your policy will cover for the agreed worth of your vessel in the event of a covered absolute loss. The agreed worth is a figure that you chose when you paid for the policy which your insurance provider also agreed to. You will receive 100% compensation of this agreed amount, irrespective of the present market value of your vessel at the time you incurred the loss. This option eliminates all misunderstandings on the exact amount you expect to be paid in case you lose your vessel. Get in touch with D’Agostino Agency Insurance , today and we will help you get a custom boat insurance coverage with the sort of replacement option that you desire in case of an absolute loss of your vessel. We will also compare policies from different leading insurers on your behalf to help you find the most appropriate coverage that fits your needs well and that are within your budget. So before you head out into the waters ensure that your vessel is adequately covered. That way you will have the peace of mind you need to enjoy your time out in the water. 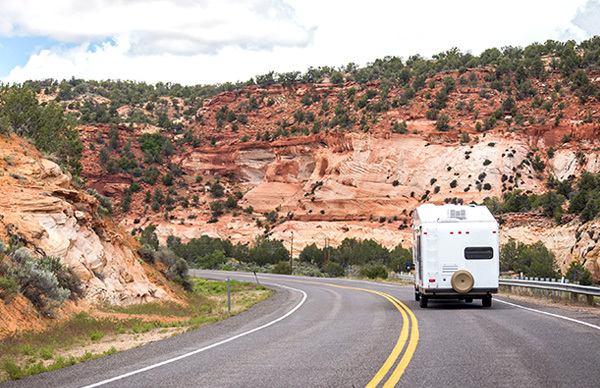 Your recreational vehicle (RV) is more than a car because it enables you to live comfortably while on the road. At D’Agostino Agency Insurance, we do not recommend adding it to your auto coverage policy because such cover will be inadequate in case of an accident. 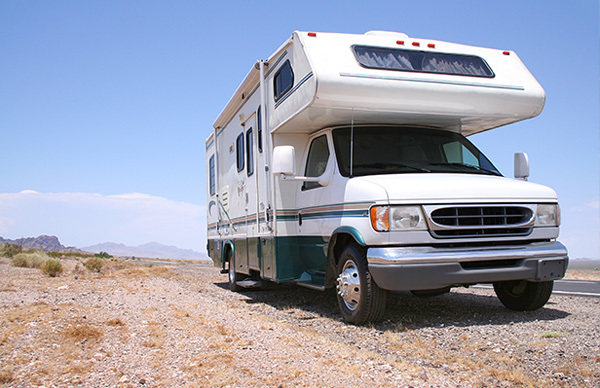 We argue that your RV is not just a car but a lifestyle which requires adequate coverage. 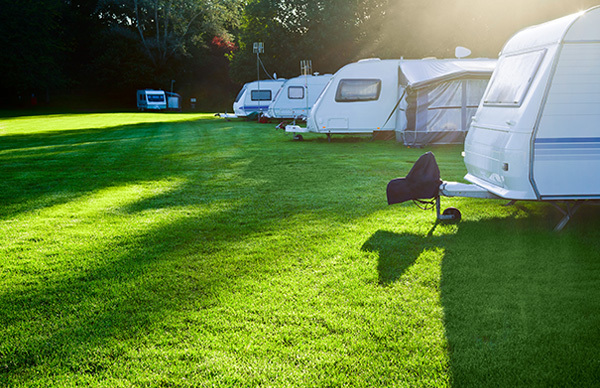 This is where our ergonomically designed RV Total Loss Replacement coverage from D’Agostino Agency Insurance comes in handy. 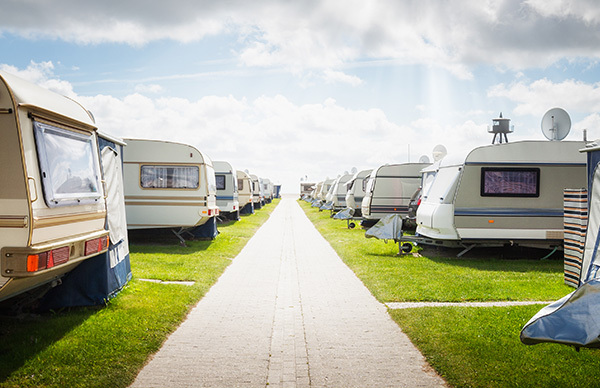 This unique insurance option enables you to get a new RV of the same make, class and size from your insurance company in case of an accident. But we go beyond this by replacing all equipment with the same type or the closest possible match to ensure you get back on the road with the least inconvenience. 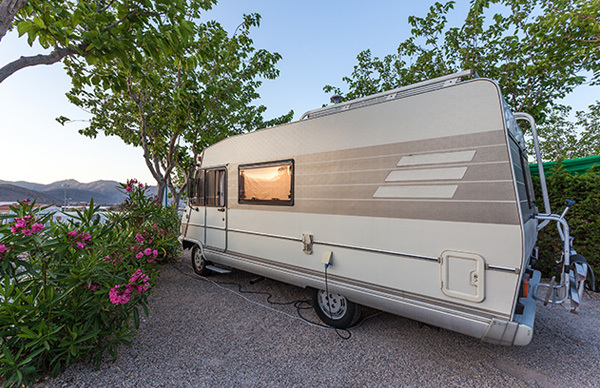 The beauty of our quintessential RV coverage is the fact that if your vehicle, which is older than 5 years, is written off, you will not be staring at a total loss. This policy gives you a payout of the purchase price to get a new one. 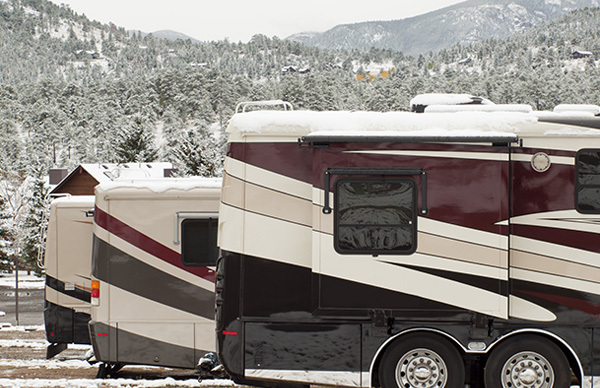 To enjoy these amazing benefits of our policy, your recreational vehicle must be new or less than a year old when you buy this cover. Be sure to contact us today for a free, total loss replacement quote and to find out more about various other essential coverage options that you require to effectively protect yourself and your boat against possible hazards.